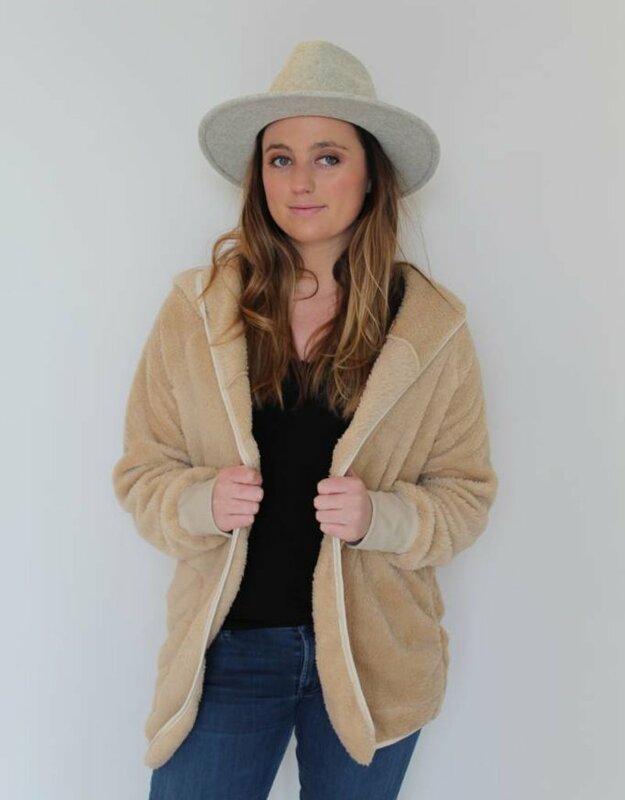 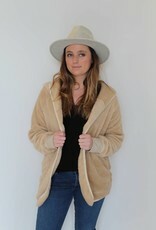 Cuddle up in our 'All the Feels' teddy jacket. 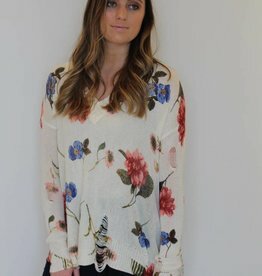 Pair with a basic tee and leggings or jeans and a top for an everyday look! 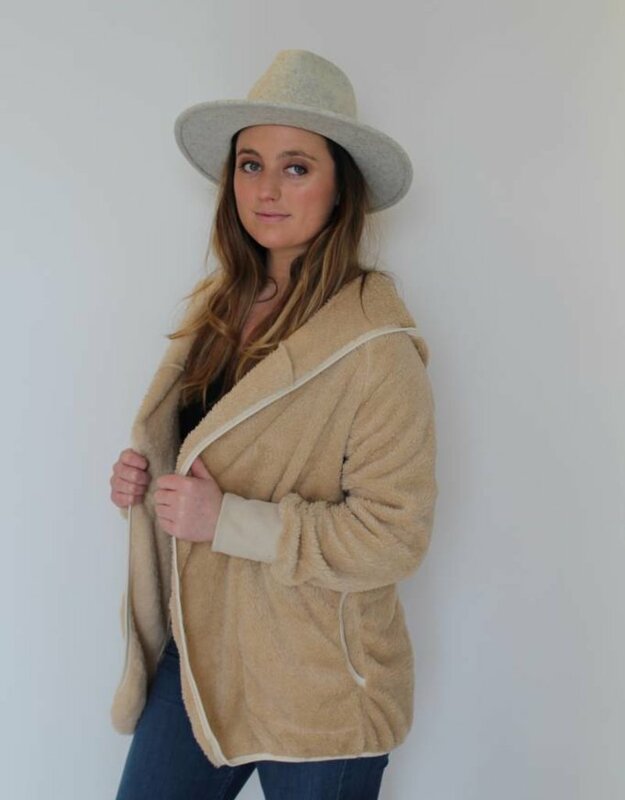 Look cute and feel comfortable!